One of the SD50-2s that was on autorack train Q261. It terminates in Connellsville so now the power is being used on a yard job. 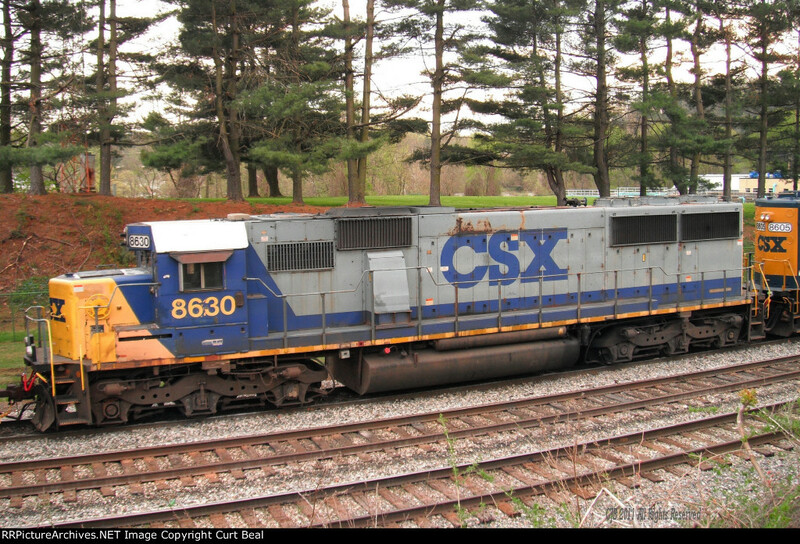 This is former C&O 8630 built in October 1985.